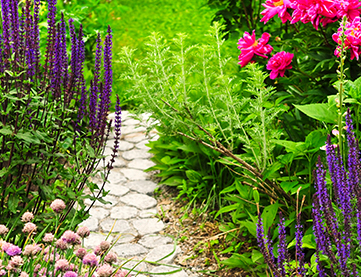 With a passion for landscape design, Dean’s landscaping was established over thirty years ago. 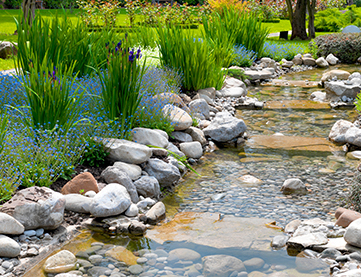 From the very beginning, every member of my team has been committed to delivering both beautiful and functional outdoor living spaces that enhance the lifestyles of the homeowners we serve. We understand that each project comes with unique elements and challenges and we partner with you to take your vision for your patio area, pool scape or outdoor kitchen project and make it a reality. 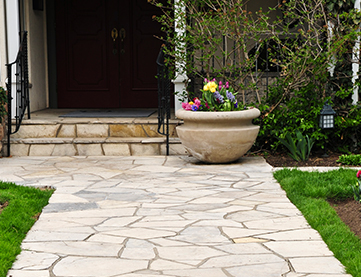 Our designers use a variety of landscape, hardscape and masonry materials to create personalized designs that maintain their value throughout the years. Our professional installation team builds every project in a safe and efficient manner. We are good stewards to the environment and your property. Refined hardscape elements including pergolas, cabanas, outdoor fireplaces, fire pits, pool decks and more, are built with precision and craftsmanship that will stand the test of time. 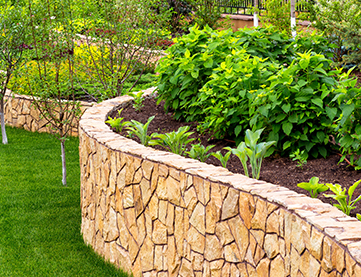 A realm of landscape elements including the planting of trees, shrubs, and perennials are the final touches that we add to make your project perfect. Our horticulturist can provide butterfly gardens, cutting gardens, and even gardens with culinary delights. Exceptional outdoor LED landscape lighting portraits are the finishing touches to the outdoor living areas so you can enjoy your new space into the evening hours. Designed by dean’s. Inspired by you. We are located in beautiful and historical Chester County, PA and proudly serve West Chester, Kennett Square, Chadds Ford and the surrounding communities, as well as the mainline suburbs of Delaware and Montgomery Counties.